Let's Celebrate Chris and Susan's Wedding! 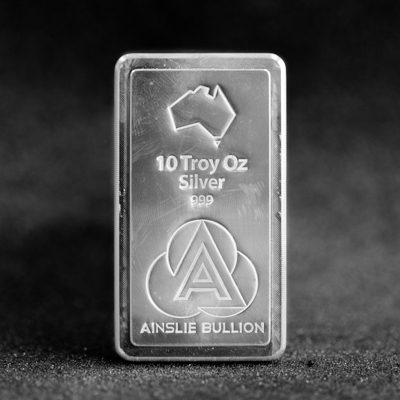 If you're looking to bring a gift to celebrate Chris and Susan's Wedding, they've shown a keen interest in gold and silver bullion and have created a Gift Registry with Ainslie Bullion. 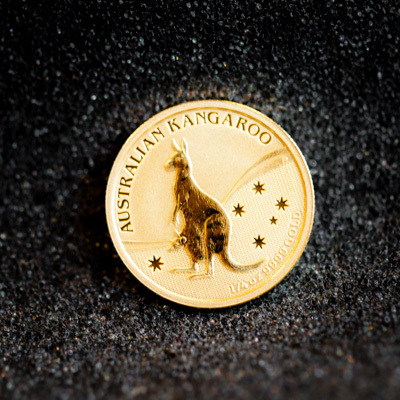 Organising your gift couldn't be easier, just Click here for Gold - Click here for Silver and Click here for Rare Bullion products. You can buy quickly with either your VISA, Mastercard or Paypal account (Ainslie secures the price with a 10% deposit. The rest is payable via invoice which we send via email). Chris and Susan have selected these 3 products as their preferred gifts (click the image to see live pricing and purchase). 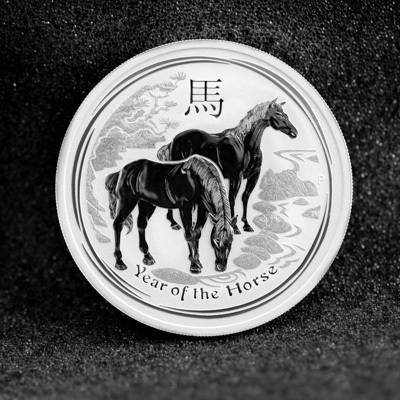 * Note prices fluctuate every 2 minutes with the internationally traded spot price for each metal. Check the website or call for current prices.